Every week my inbox is jammed full of questions from readers. 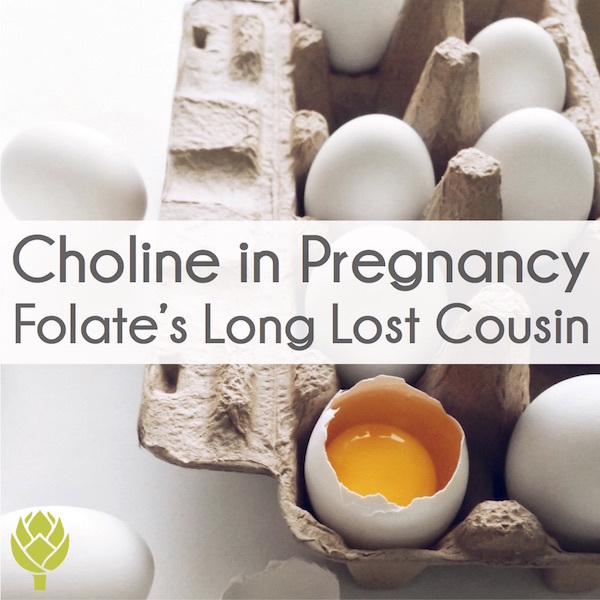 The topic I get the most questions about is, by far, gestational diabetes. 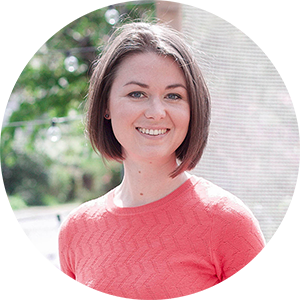 I recently sat down with Marika Hart, a physiotherapist based out of Australia, who works primarily with moms prenatally and postpartum (check out her biz, Herasphere). 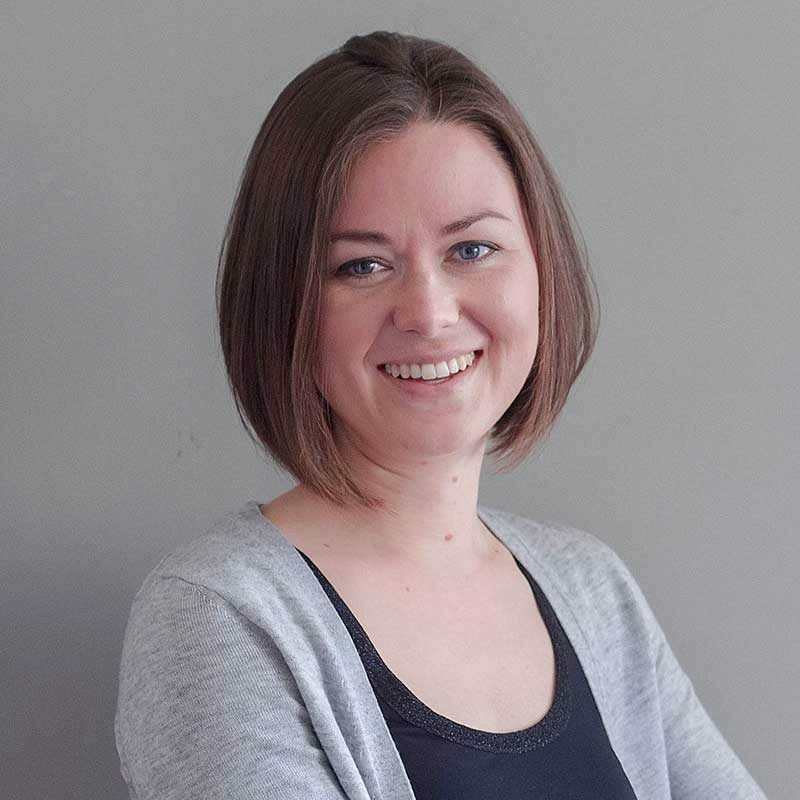 She’s had a fair number of clients get diagnosed with gestational diabetes and most of them are left confused about what it means, why they got it, and how to manage it. 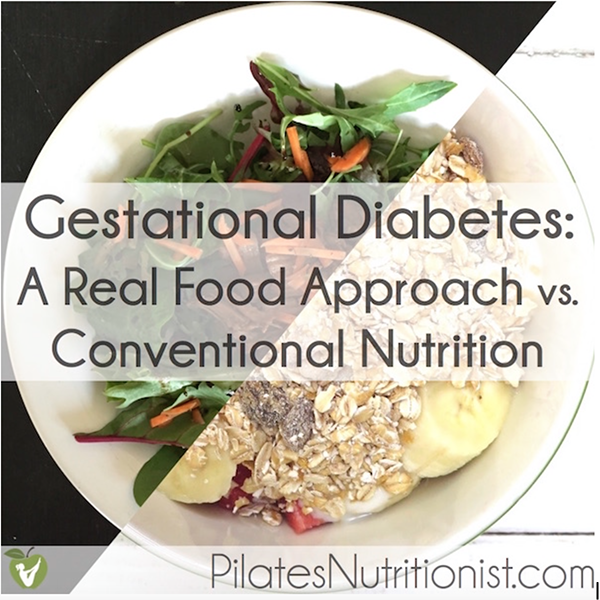 There are so many misconceptions about gestational diabetes – everything from the diagnosis standards (you’ve likely read about my own woes with the glucola… if not, read the 2-part saga here and here), what it means for your pregnancy and your baby, and the best way to manage gestational diabetes with nutrition. In this interview, Marika and I cover the questions that we get asked most. 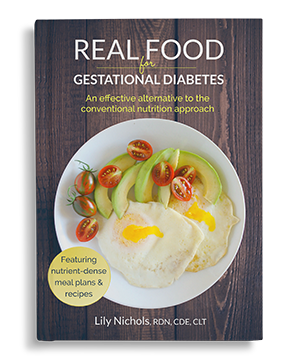 If you’ve read my book, Real Food for Gestational Diabetes, you know that my “real food approach” to managing GD is a far cry from the conventional nutrition recommendations – and for good reason. It works! 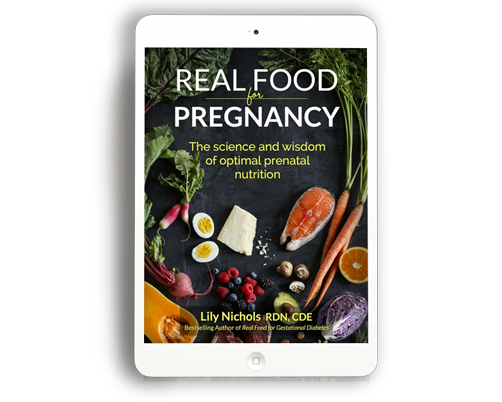 The conventional gestational diabetes diet leaves 40% of women with high blood sugar, which means they require insulin or medication to bring those levels down. And that just never sat well with me… hence why I’ve devoted so much energy (and research) over the years to develop an alternative approach that gets results (and tastes good, too!). You’ll learn more about my methods in this interview. If you have more questions about gestational diabetes, pop them in the comments below and I’ll be sure to address them in a future interview or blog post. PS – If you’ve been diagnosed with gestational diabetes and are frustrated at the lack of info (or lack of credible info) you’ve been given, you’re not alone. 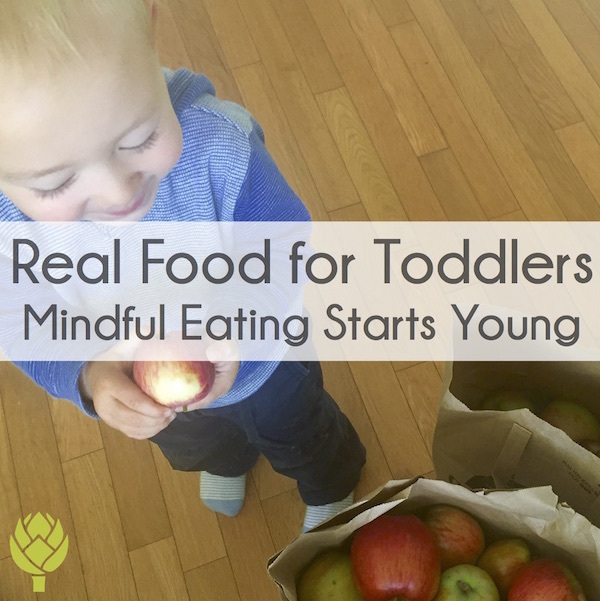 This is precisely the reason I created the Real Food for Gestational Diabetes Online Course. With the right information and support, you can go from feeling devastated to completely confident in managing your gestational diabetes in no time… and right from the comfort of your own home. 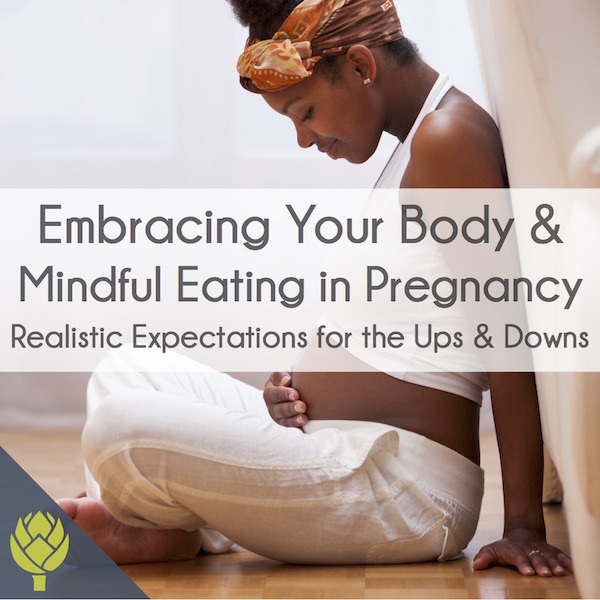 The Real Food for Gestational Diabetes Online Course explores the nutrition, exercise, and lifestyle changes to help you manage your gestational diabetes, naturally. 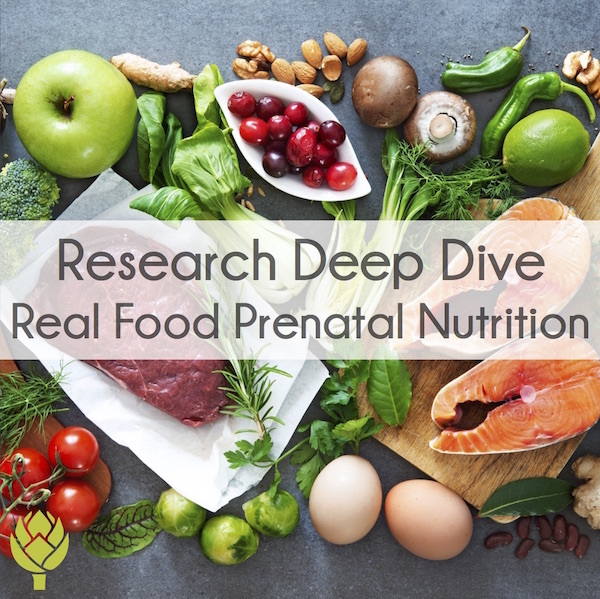 This course provides up-to-date information that’s commonly left out of conventional gestational diabetes care, including: which real foods to emphasize for a healthy baby (some of these are the very foods you’ve been instructed to avoid! 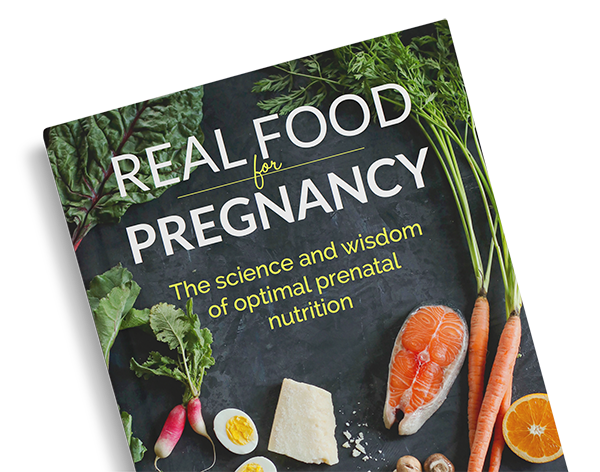 ), the risks/benefits of blood sugar-lowering medications (and strategies to minimize your need for medications), and research into low-carbohydrate diets during pregnancy. My real food approach been shown to reduce the likelihood you’ll require insulin by 50%. If you maintain normal blood sugar levels in pregnancy, odds are you’ll have: a healthier baby, less costly medical care (both during and after pregnancy), and you may be able to avoid unnecessary interventions at your birth. The online course gives you the tools and accountability to be proactive and take control, including a supportive community of other moms with GD. So drop the stress and guilt. Get the tools to make this easy. Learn more HERE. PPS – Want a taste of the course without the paying a dime? 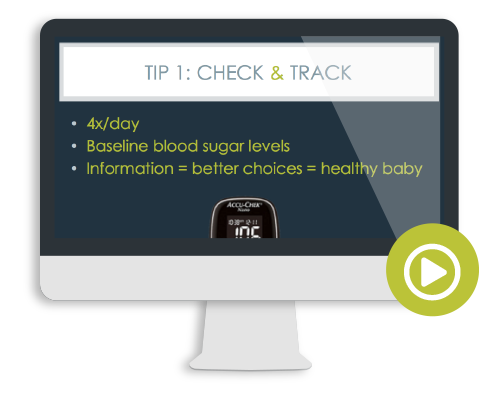 Check out my free 3-part video series on gestational diabetes HERE! 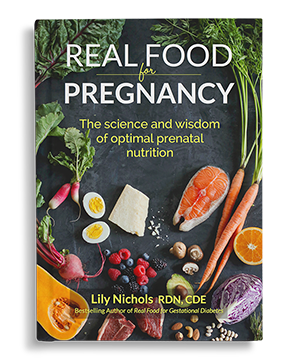 I’m not Lily, obviously, but her book notes that the typical minimum amount recommended for pregnant women (175 g) is not really scientifically based and often much too high for good blood sugar control with GD. It all depends on what correlations you find between foods and your blood sugars. Her book has sample meal plans giving different carb level options ranging from daily intakes of 90g to 150g. Some women can do higher carb and be fine, some need to see about lower carb, and some need the help of medication.